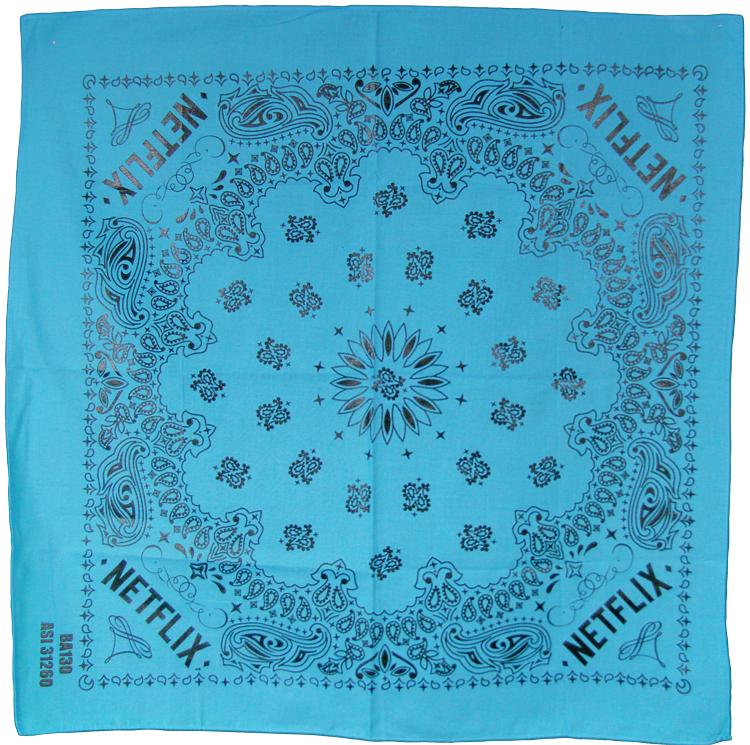 The Standard Bandanna is a unique promotional product that can be beneficial to your next marketing campaign. This 22 inches x 22 inches item features purl stitch edges and comes in a wide variety of color options. Once you’ve selected the color that suits your event needs have your company name or logo imprinted on the ample surface area. So whether you’re ordering for a booster club or corporate event, these colorful accessories will come in handy! EQP is 5000. Ask about closeout specials! Standard Imprint Area: 18" x 18".